This U.S. 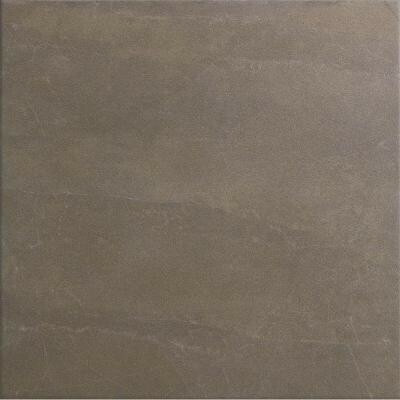 Ceramic Tile Avila 18 in. x 18 in. Alga Porcelain Floor and Wall Tile features deep tones and subtle patterning finished in a semi-gloss glaze for a sleek, modern appeal to suit any space. The surface is slip resistant and highly resistant to abrasion, making the tile ideal for commercial applications, particularly as heavy-duty flooring in traffic areas, entrances, exhibition spaces and even kitchens. The durability and beauty of the finished porcelain makes it an ideal choice for home applications as well, from indoors to out, to create the perfect look for your decorating taste. You can buy this product in our internet market. We will be glad if you make the right choice. 10.66 sq. ft., 5 pieces per Each. Each weight is 45.52 lb.